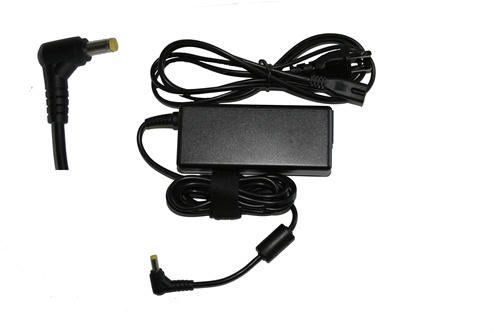 New Compatible Dell Inspiron and Latitude models AC Adapter designed to fit in the following manufacture numbers in the table below. 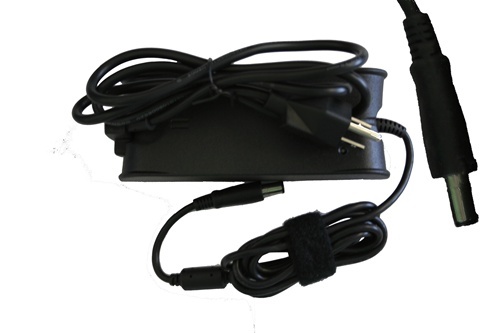 New Compatible Dell Inspiron Certain Models AC Adapter designed to fit in the following manufacture numbers in the table below. 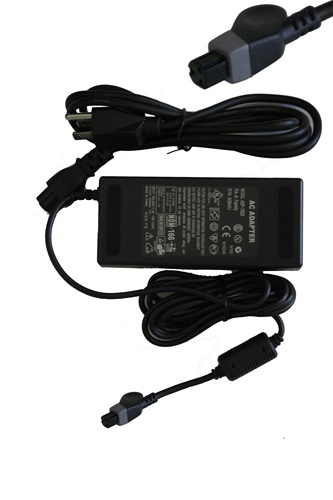 New Compatible Dell Vostro 1000, Inspiron and Latitude models AC Adapter designed to fit in the following manufacture numbers in the table below. 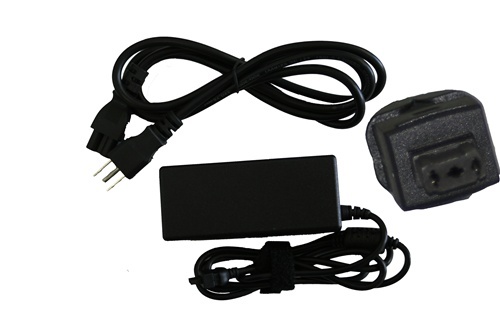 New Compatible Dell Inspiron, Latitude and Precision models AC Adapter designed to fit in the following manufacture numbers in the table below. New Compatible Dell Inspiron, Precision and XPS certain models AC Adapter designed to fit in the following manufacture numbers in the table below. 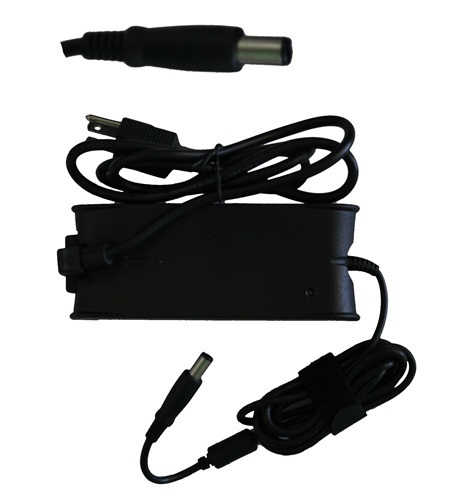 New Compatible Dell Latitude C400, X200 AC Adapter designed to fit in the following manufacture numbers in the table below.